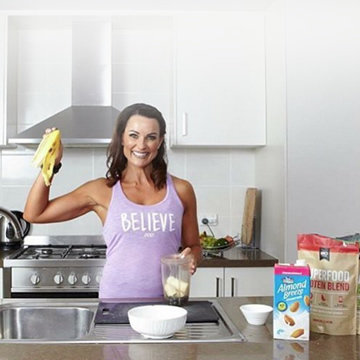 Shake it: Simply mix 1 serve of Organic Plant Protein with your choice of milk or water and shake and drink. 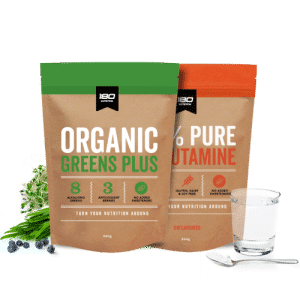 Blend it: Add 1 serve of Organic Plant Protein with your favourite fruit or veggies and blend to make a super-nutritious smoothie. 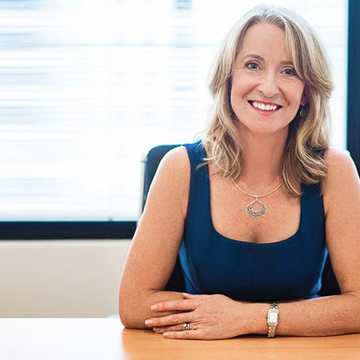 Is your product free of THC? 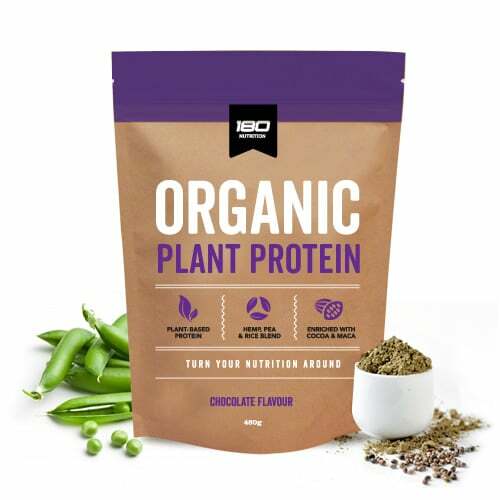 Organic Plant Protein is free of THC, or tetrahydrocannabinol (the chemical responsible for most of psychological effects). 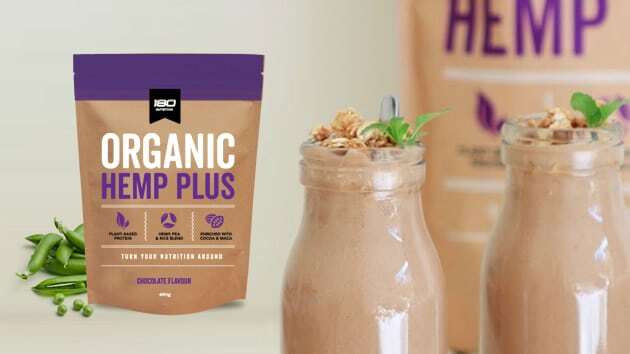 Organic Plant Protein will help support your active lifestyle and makes an ideal pre-post workout shake. 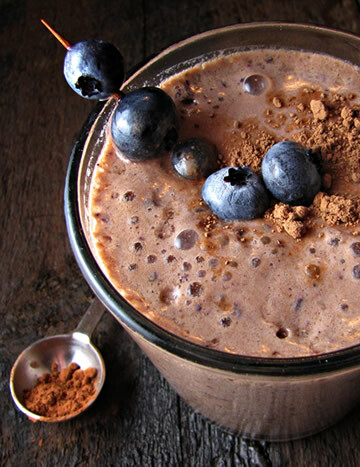 We recommend using this delicious blend as part of your daily nutrition to maintain optimal performance. I have allergies, can I use this product? 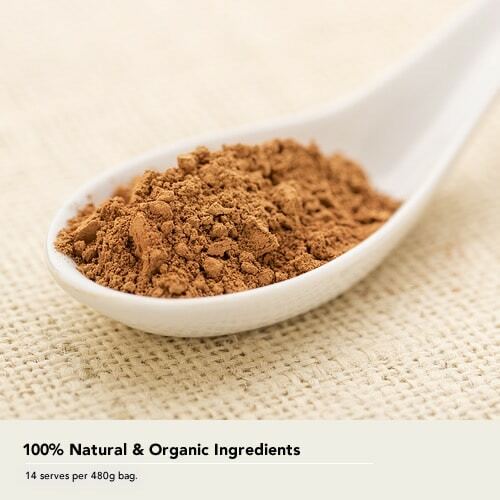 Our blend is 100% free from dairy, gluten and soy (the main culprits for digestion issues). 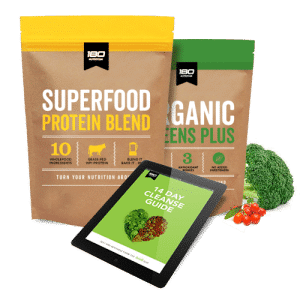 How much maca powder is there per serve? 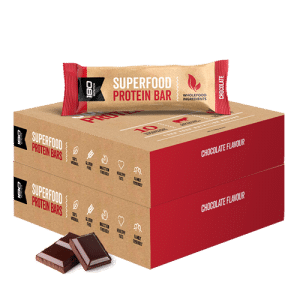 Each 40g serve contains 2g of maca powder. 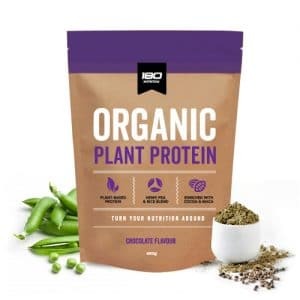 Our Organic Plant Protein has 2 years shelf life when stored in a cool, dry place. What is the texture of this blend? 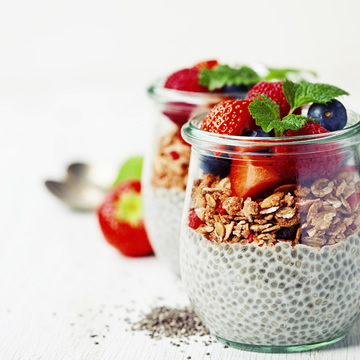 Our Hemp blend is a delicious smooth, fine texture that mixes well in water or when blended as a smoothie. If you love the taste of chocolate then you’ll love this. 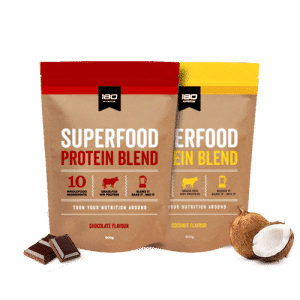 It’s 100% whole food at it’s finest packed with so much goodness, it really shouldn’t taste this good! 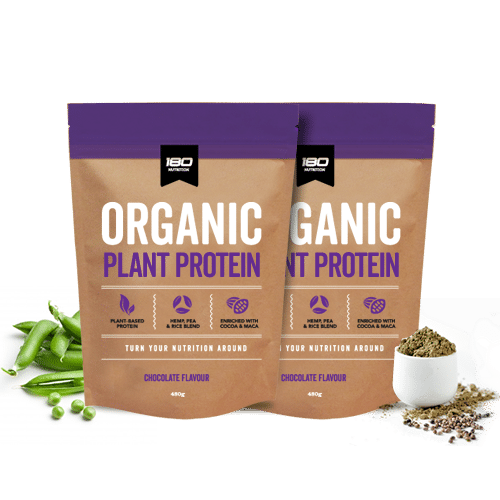 Organic Plant Protein is a unique combination of 3 of the purest sprouted and fermented plant proteins to support your active lifestyle.Organic Plant Protein is a complete source of plant-based nutrition as it contains all 9 essential amino acids with the perfect balance of omega 3, 6 & 9.